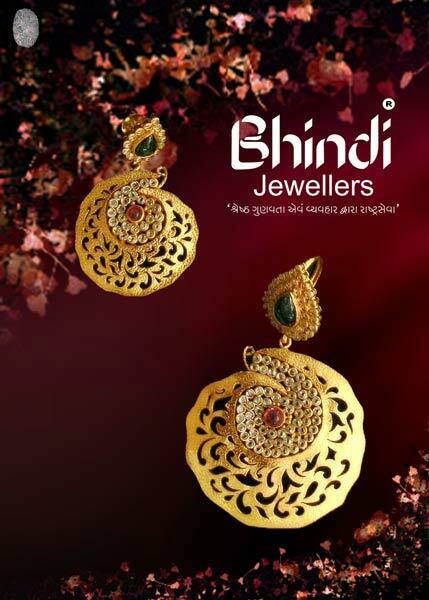 As Jewellery forms a huge part of the wedding look especially the look of an Indian Bride is incomplete without Jewellery. 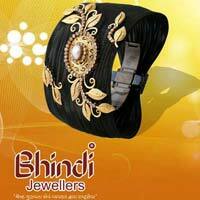 Therefore we serve all kinds of Jewellery requirements of modern Indian brides. 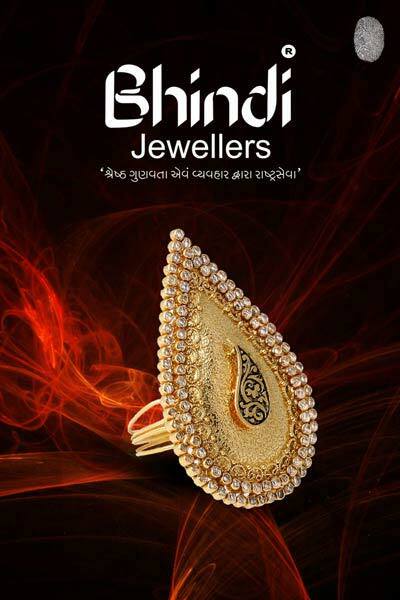 We are an experienced Manufacturer and Supplier of Designer Gold Rings, Designer Necklace Set, Designer Pendant Set, Designer Bangles, Designer Gold Bracelets, Designer Earrings and Bridal Jewellery Set. 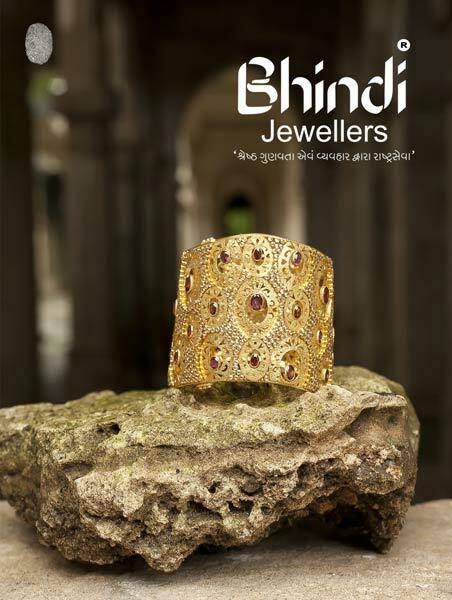 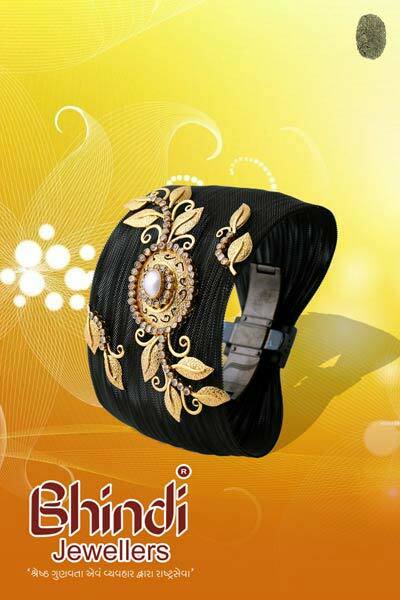 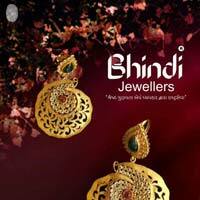 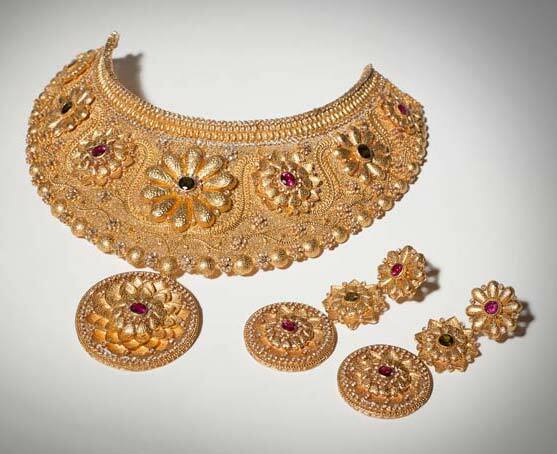 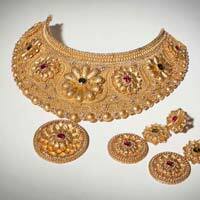 Our company is well known for their Designer Wedding Jewellery and Traditional Indian Jewellery. 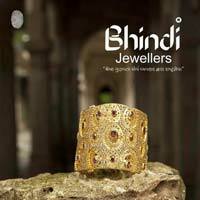 The Jewellery manufactured and supplied by us mirrors fine craftsmanship. 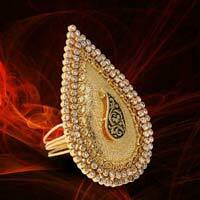 We have experienced artisans who can design custom made Jewellery according to the customer’s specific requirements.